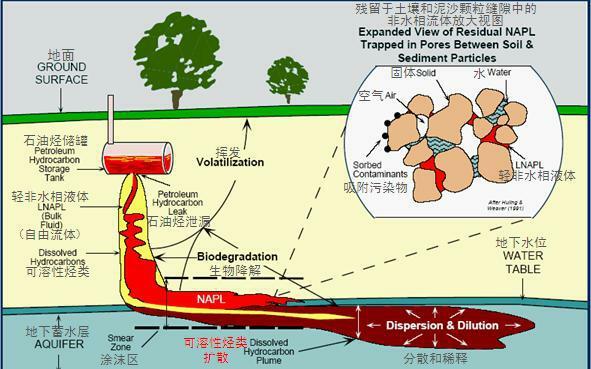 Soil remediation-Jiangmen SciCorp Environmental Technology Co Ltd.
Plants and microorganisms have the ability to degrade pollutants, but microorganisms play the most important role in the degradation of pollutants. This is because microorganisms have many kinds, wide distribution, small size, fast reproduction, large specific surface area and easy variation. Microbial remediation uses the methods of improving oxidation efficiency, supplementing nutrition and adding appropriate nutrients to improve the metabolism of microorganisms and the level of degradation activity of pollutants, so as to promote the degradation rate of pollutants. The remediation of soil pollution by SECCO Bailejie micronutrient technology is to accelerate the degradation of soil pollutants by adding appropriate proportion of micronutrients to soil microbial communities, stimulating the rapid growth and reproduction of soil microorganisms, and utilizing the characteristics of microbial decomposition, adsorption and absorption in the process of growth and reproduction. Compared with the widely used physical and chemical remediation methods such as incineration, solidification, thermal desorption, solvent extraction and washing, Bailejie soil microbial remediation technology has the advantages of low cost, high efficiency, no secondary pollution and easy operation. It is the most effective, feasible and reliable method in organic pollutant remediation technology.